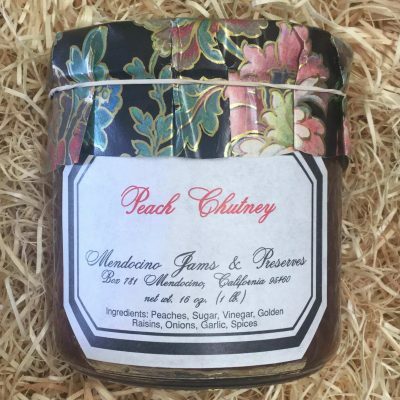 Home / Marmalades & Chutneys / Rhubarb Marmalade 16 oz. 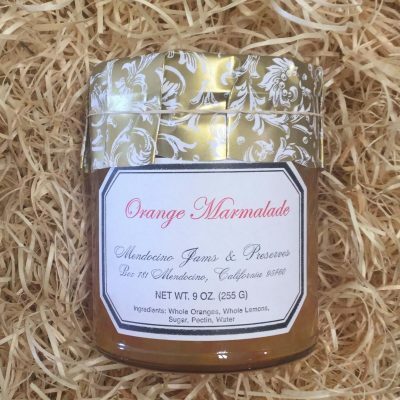 The distinctive taste of rhubarb in this exquisite marmalade imparts a slightly tart flavor that rhubarb lovers love. 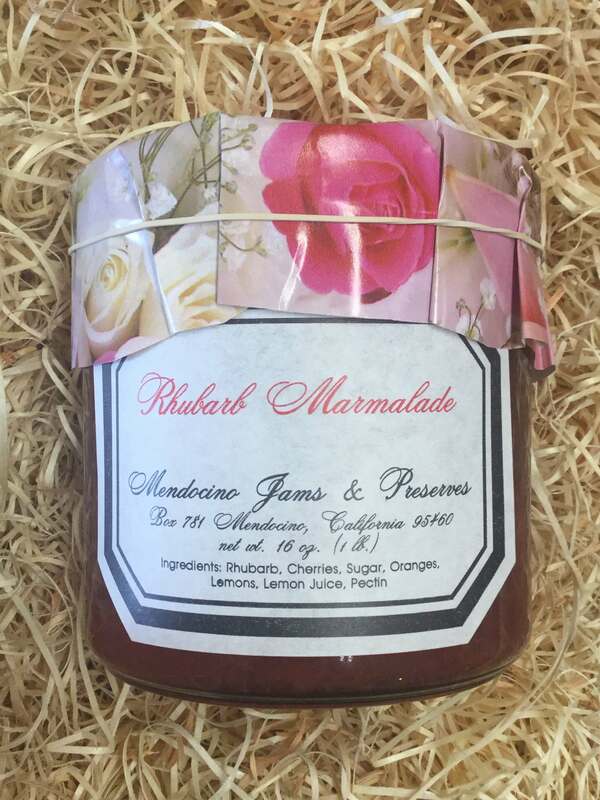 A true marmalade must have the rind of a fruit and our hearty rhubarb is no exception with its sweet kiss of orange. 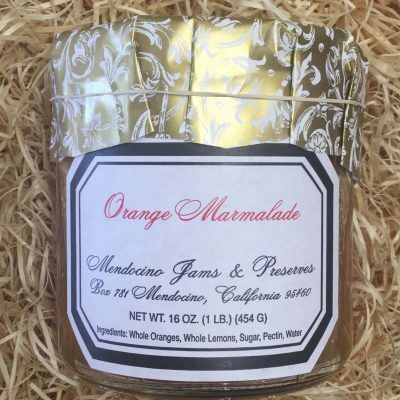 Simply spread on an English muffin to make your breakfast special or try a dollop on cheesecake for a divinely delicious treat.